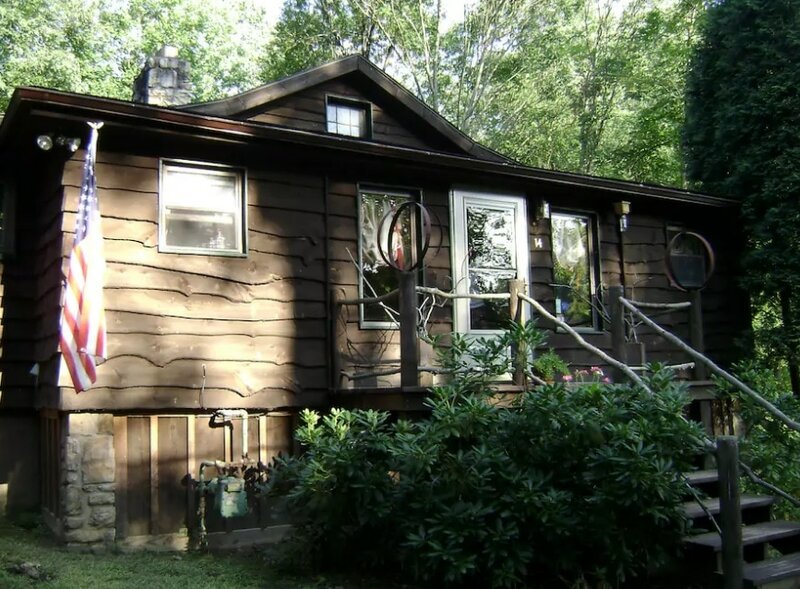 A three bedroom, two bath cottage in Pennsylvania's Laurel Mountains. Enjoy a scenic drive to two Frank Lloyd Wright masterpieces, Fallingwater and Kentuck Knob, plus outdoor activities for all seasons. ​Stores, restaurants, museums and more are just minutes away in historic Ligonier, PA. The house was built as a vacation home in the early 1930s and eventually re-imagined into a second life as an artist's home and studio. Guests enjoy original works of art throughout the home and even incorporated into the building itself. Fantastic faux finishes, hand painted floors, decoupage, mixed media pieces and so much more are cradled within a comfortable and eclectic blend of cottage antiques pieces and modern amenities. ​ Join with past guests from around the world in this one of a kind property. Maximum number of guests is limited to six of all ages, and no pets are permitted. 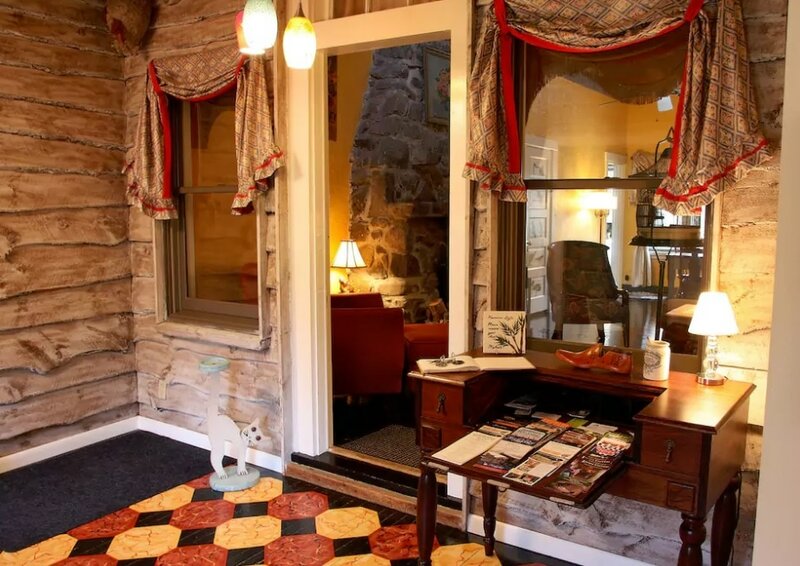 Please visit our website at BeechwoodCottageLigonier.Com for many past guest reviews, much more information, additional photos or to make a reservation. If you wish, you may also book via Airbnb.